Substitute Jamie Walker's missed penalty cost Hearts the chance to move within three points of Rangers as they were held to a 1-1 draw by Inverness at Tynecastle. The Jambos fell behind to Carl Tremarco's first-half opener but battled back as Arnaud Djoum squared things up after the break. Walker - left out of the starting line-up presumably to keep him fresh for Wednesday's William Hill Scottish Cup replay with Hibernian - had the chance to seal the win with a quarter of an hour left. But Owain Fon Williams guessed correctly as he sprang to his left and pushed the winger's spot-kick away. The missed opportunity means third-place Gers can move eight clear if they beat Dundee on Sunday. Basement boys Caley Thistle, though, cut the gap on Hamilton to two points. Despite the unimpressive Tynecastle pitch, the first-half action was surprisingly sprightly and Esmael Goncalves had a couple of early efforts but was unable to convert. Yet for all the Jambos' early enthusiasm going forward, it was the visitors who grabbed a shock lead after 24 minutes when Greg Tansey whipped a free-kick onto the head of the unmarked Tremarco, who nodded home his seventh goal of the season. The left-back's next two contributions were just as vital as he first blocked a shot from Djoum before deflecting Bjorn Johnsen's shot onto Fon Williams' bar. The keeper did just as well to tip away Andraz Struna's shot but Hearts striker Goncalves passed up a great chance when he headed wide. His next attempt six minutes into the second period was closer, however, smashing against the base of the post after Moha Choulay found him with a deep cross. A frustrated look was starting to creep across the Jambos' faces but before it could turn to exasperation there was sweet relief as Djoum darted to the back post to fire home the 64th-minute leveller from Perry Kitchen's searching ball. However, they nearly suffered another setback as Ross Draper's header from a Tansey corner was allowed to bounce across goal and collide with the upright before Djoum hooked clear. With that let-off, Hearts should have gone on to claim all three points but Walker failed to beat Fon Williams from the spot after Draper's clumsy push on Djoum had given the hosts a golden chance with 16 minutes remaining. 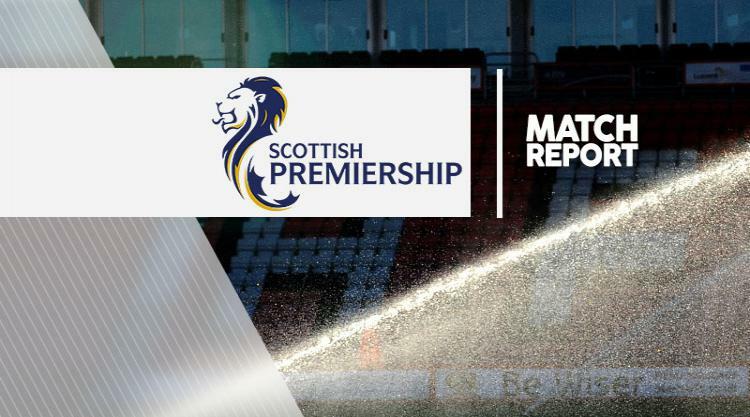 Walker, Alex Tziolis and Goncalves all had late attempts as Hearts threw themselves forward looking for a winner but could not hush the groans that sounded at full-time.